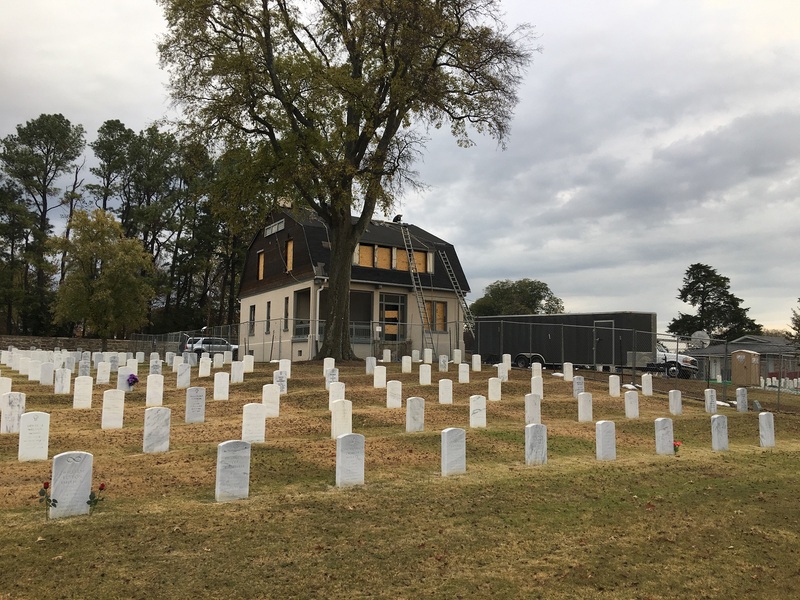 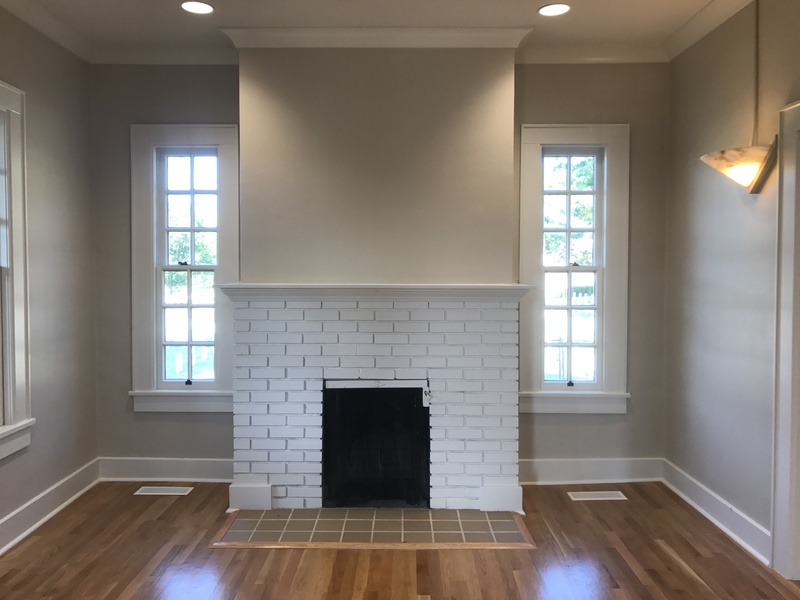 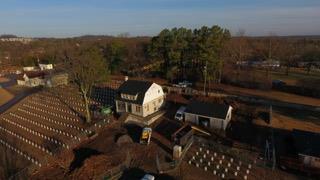 Renovations and new construction currently underway at the Nashville National Cemetery. 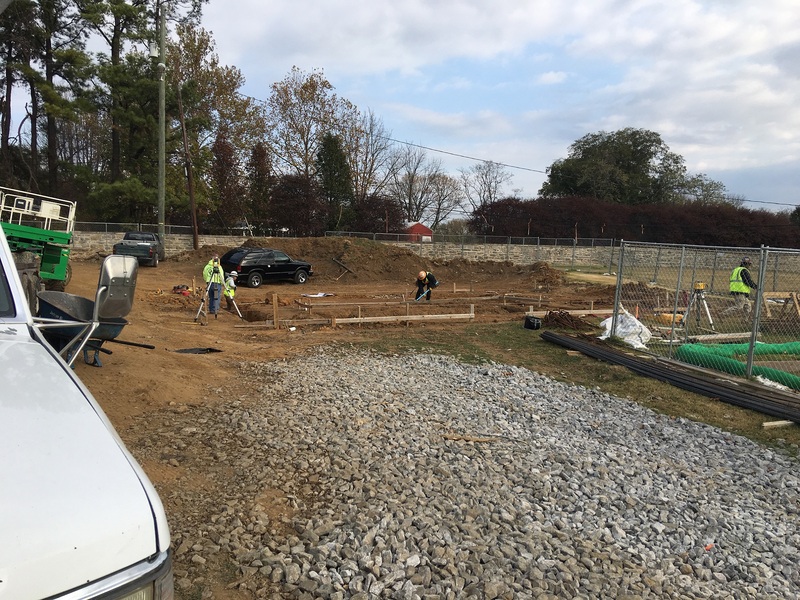 Building of a new 1000+ unit Columbarium Structure. 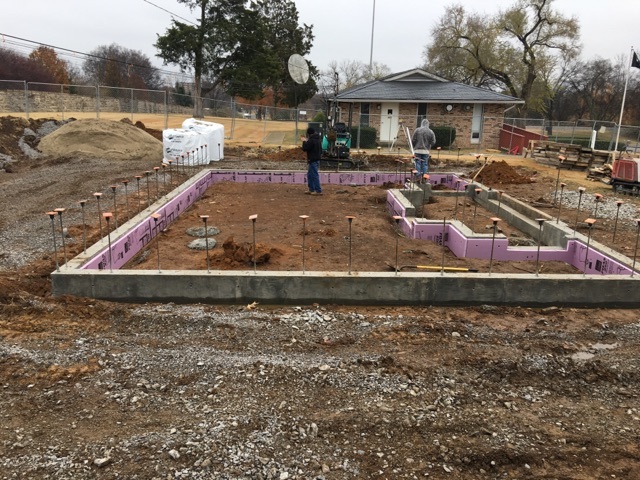 Constructing a New Restroom Building. 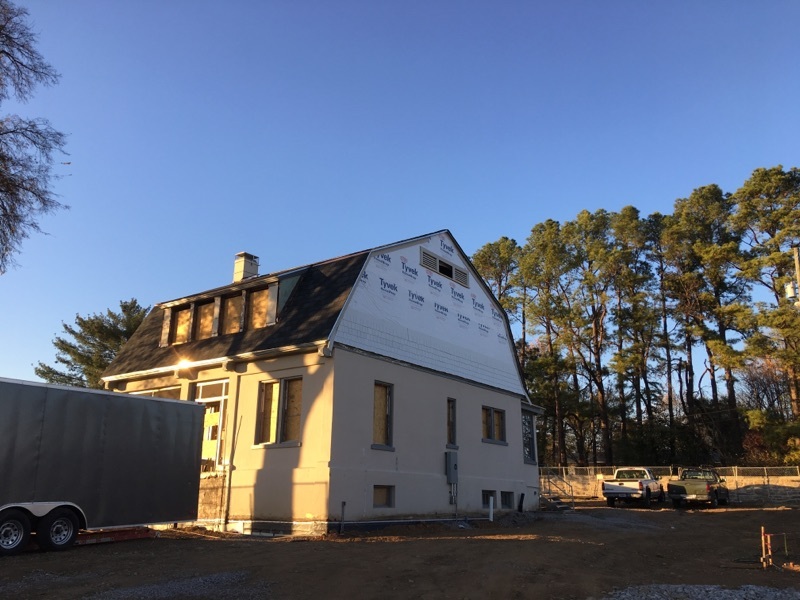 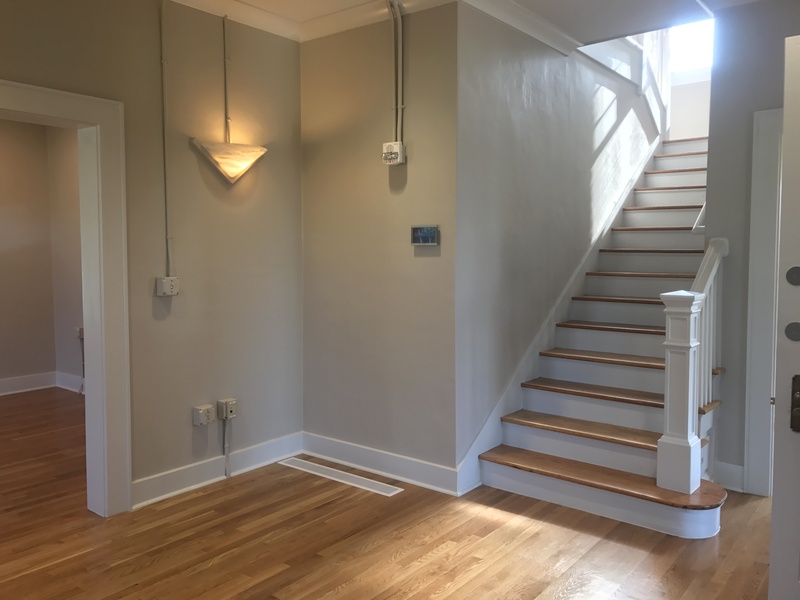 Renovations to the Existing Lodge Building.